Rather than buying each instrument separately, why not purchase our complete collection of Kontakt instruments. We offer a massive discount on our entire library. OVER 3 GB OF CONTENT (approx. 1.5 GB DOWNLOAD). INCLUDES EXCLUSIVE CONTENT NOT SOLD SEPARATELY. 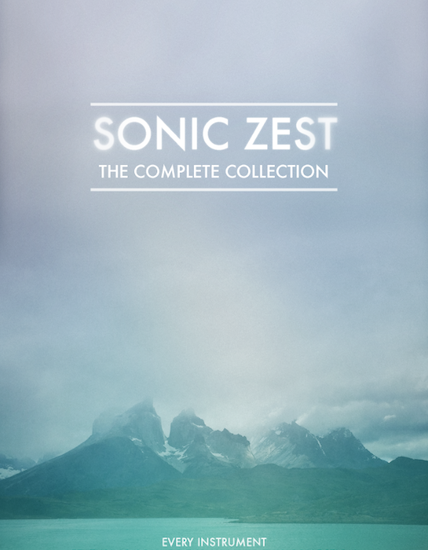 Sonic Zest has made quite the name for putting out some pretty amazing sounding guitar sample libraries over the years. This mashup shows you what you can do if you own them all. Here are a selection of pieces showcasing what you can do with the Complete Collection.